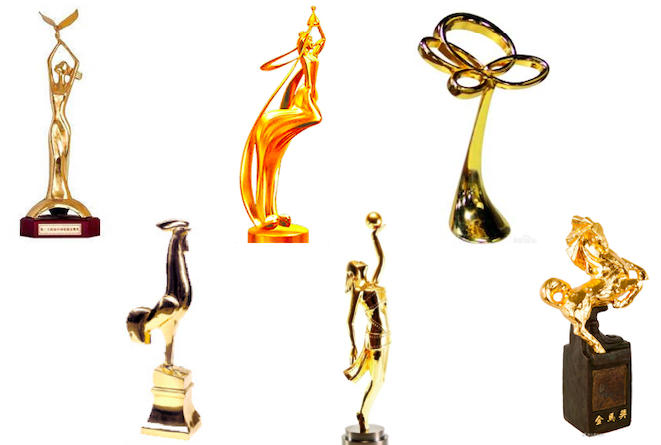 What Are the Major TV and Movie Awards for Chinese Viewers? With the Golden Horse Awards receiving international attention from the recent controversies, I figured it would be nice and informative to do a rundown of the major awards shows that are relevant in China. Traditionally speaking, film awards are the most prestigious followed by TV awards and music. These are the three major awards for TV. 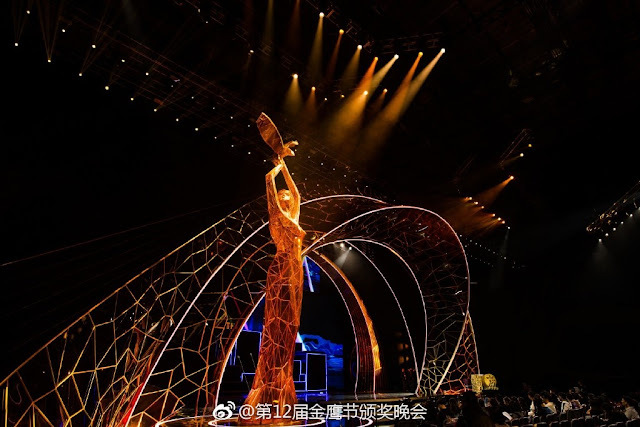 The Golden Eagle Award 金鹰奖, also known as the China Golden Eagle TV Art Festival, was established in 1983. 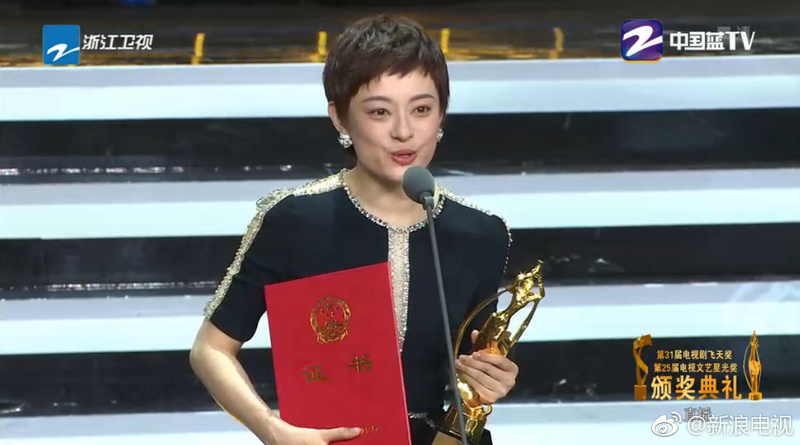 Originally a national award, this is now sponsored by the China Federation of Literary and Artistic Circles, the China Television Artists Association, the People's Government of Hunan Province, etc. The event is organized and held in Changsha and broadcasted on Hunan TV. Previously held annually, the event switched to biennial in 2005. It is the only TV award that accounts for audience voting, hence being dubbed as the 'public's award'. 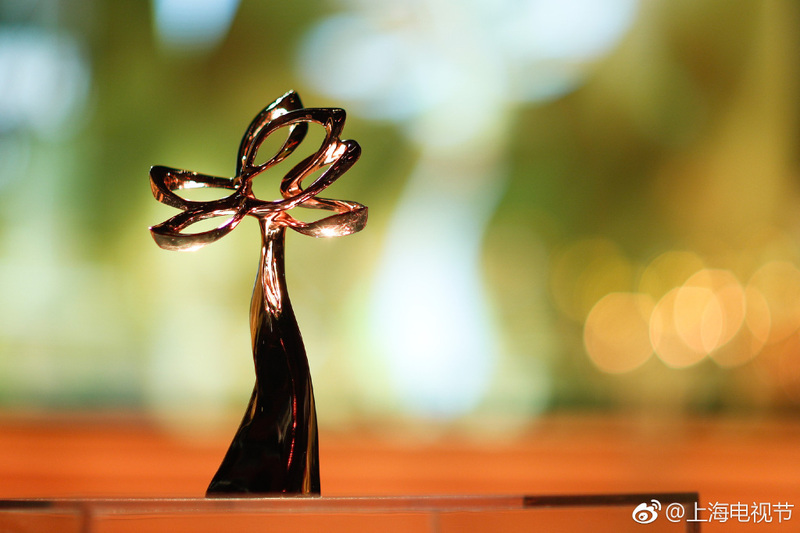 The Flying Asparas Award 飞天奖, also known as the Feitian Awards, is one of the oldest TV awards in China after being established in 1980. This is sponsored by the State Press, Publication and Radio and Television Administration. Previously held annually, the event switched to biennial in 2005. It is the most authoritative awarding body in the country and dubbed as the 'government award'. There are generally less categories and celebrity attendance is not that high. The Magnolia Award 白玉兰奖, also known as the Shanghai TV Festival Magnolia Awards, was established in 1986. It is an international festival sponsored by National Radio and Television Administration, formerly known as SARFT. The magnolia signifies purity and the paramount of art, it is the official flower of the city of Shanghai . These are the three major awards for Chinese-language movies, five including Hundred Flowers Award and Hua Biao Film Awards which make up the big 3 in China. The Golden Rooster Award 金鸡奖 is a film award established in 1981 incidentally on the year of the Rooster; hence the name. 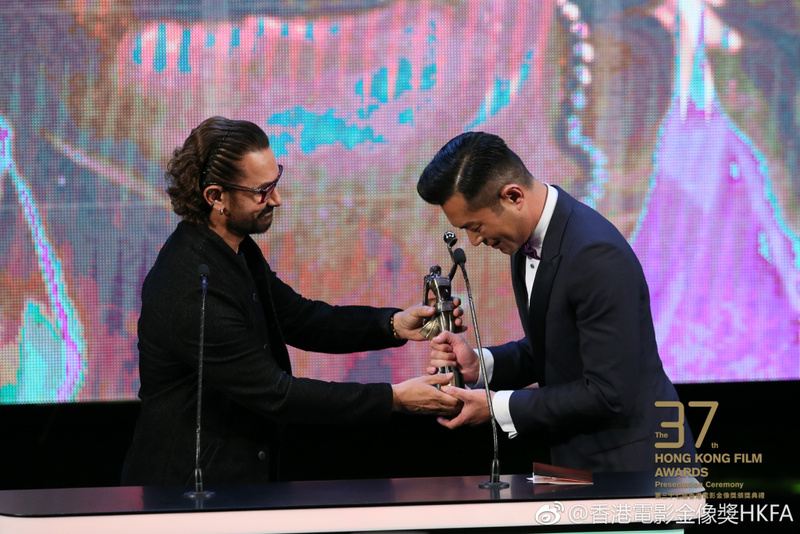 The winners are selected by a jury of filmmakers and the award is given out by the China Film Association. 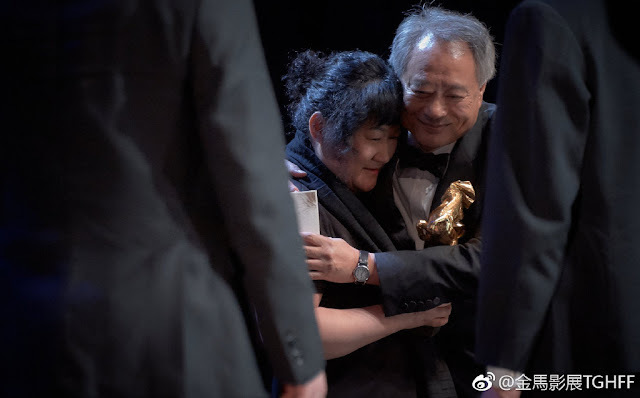 It was initially only for Mainland Chinese nominees but was opened to Hong Kong, Taiwan and others in 2005 in a push to become competitive with the Golden Horse Awards. This has also been held biennially alternating with the Hundred Flowers Awards since 2005. Every year, the event is jointly referred to as the Golden Rooster and Hundred Flowers Film Festival. The Hong Kong Film Awards or the HKFA 香港金像奖 was established in 1982. It is an annual film awards ceremony in Hong Kong. It recognizes exemplary achievements in directing, screenplay, acting and cinematography among others. This is the Hong Kong equivalent of the American Academy Awards or the British BAFTAs. The Taiwan Golden Horse Film Festival and Awards 金马奖 is an annual award ceremony held in Taiwan that was established in 1962. The winners are also selected by a group of judges and it was created to boost the quality of Chinese-language films being made. It has been known to be the most coveted award in its industry. Pointless awards! But, since if judges are in charge of the awards, and if they want to choose somebody for the awards then they should have all the rights to do so. Whether the judges want to pick somebody because of relationships or political reasons, at least that is wayyyy better than seeing the audience cheating in all the votings. Or worse is if some idols pay fans to vote for them. " We vote day and night, how can our idol not win? " LOL! Did you just tell the world you guys are cheating for your one idol? Fans also go as far as spreading rumors of other stars. It gets worse and nasty ideas came out when allowing the non-judges to take a part in the decision making, they abused it. Whoever the judges like, that's what's fair. This year Golden Eagle award was obviously really political (when there is already a political award specifically for that already), it is stupid, but that's all on the judges. They need to keep away from trying to push all the blame on the actors. I expect China will boycott Golden Horse next year. Gong Li not being introduced by Host Tao is just pure rude. She says she forgot....Whatever. Taiwan Government has change, we can only wait and see.